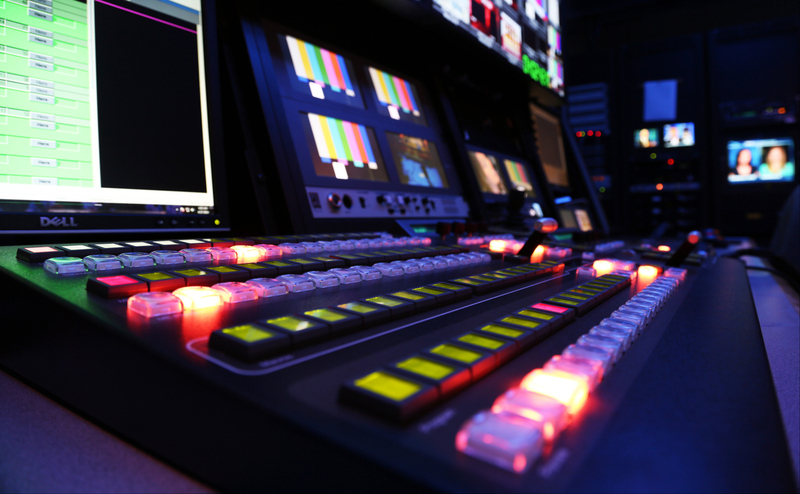 During the upcoming NAB Show, Cisco will feature a joint demonstration with Vizrt and NewTek showcasing virtualized IP production and control room automation. From Cisco’s booth (#SU8502CM), the demonstration will include NewTek’s NVP, a virtualized IP Series, 44-input, IP, 4K, 60P live production system, and Vizrt’s Viz Opus compact control room automation system. Both systems will be running on virtual machines in Cisco’s VMware vSphere with Hypervisor management on Cisco hardware with Horizon View desktop virtualization. 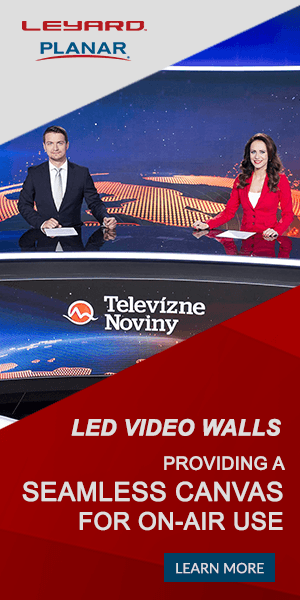 NewTek’s NDI will connect the products, running across a Cisco network and switches.